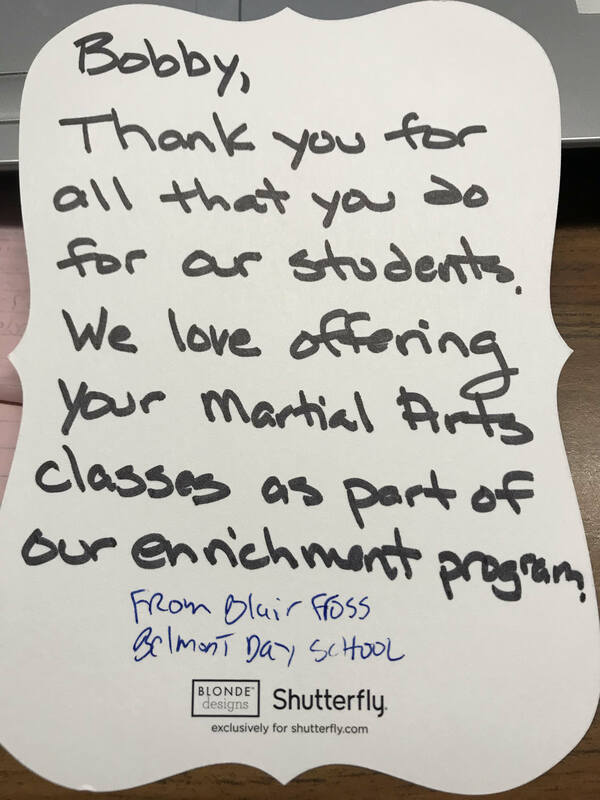 and receive a FREE pair of boxing gloves! 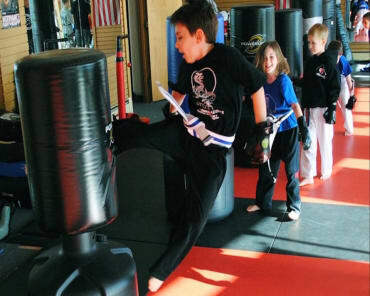 Try Our Classes and Make This Your Child's MOST EXCITING SUMMER EVER! 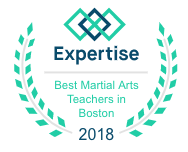 Call 857-259-6677 to reserve today! Are you looking for a fun time this Halloween? for our annual Halloween Party! 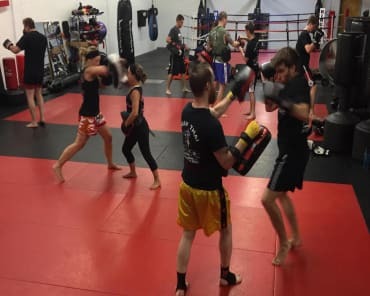 American Martial Arts Center Is Back Open Again With A Full Saturday Schedule! Come and Join us! 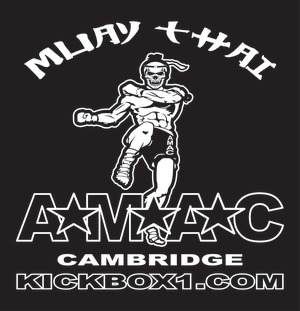 Kids Martial Arts and Muay Thai in Cambridge! 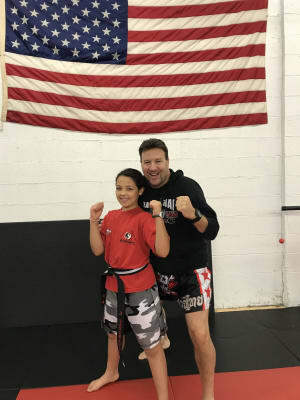 Check out our new website for American Martial Arts Center!